Manuka honey can be used to curb growth of bacterial bio films in medical devices like urinary catheters which carry a high infection risk, finds a study. Manuka honey is a mono floral honey produced in Australia and New Zealand from the nectar of the manuka tree. Bacterial bio films are a thin but resilient layer of microbes that build up on and stick to any surface, including plastic. “We have been able to demonstrate that diluted honey is potentially a useful agent for reducing bio film formation on indwelling plastic devices such as urinary catheters. 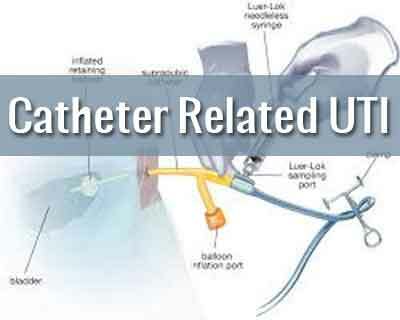 Catheter infection rates can account for a large proportion of hospital acquired infections it is an area of clinical practice that needs addressing,” said Bashir Lwaleed, Associate Professor, University of Southampton. To find out if Manuka honey has a role in stopping the establishment and development of bio films, the researchers cultured strains of Escherichia coli and Proteus mirabilis bacteria two bacteria account for most of the urinary tract infections on plastic plates in the laboratory. In the first part of the experiment, the various dilutions were added at the same time as the bacteria in two of the wells of each of the 96 plates, and just plain medium or artificial half strength honey to the other two wells. These were then sealed and incubated for 24, 48, and 72 hours to see whether the honey had any effect on the formation of a bio film. The results, published in the Journal of Clinical Pathology showed that Manuka honey strongly inhibited the ‘stickiness’ of the bacteria, and therefore the development of a bio film.